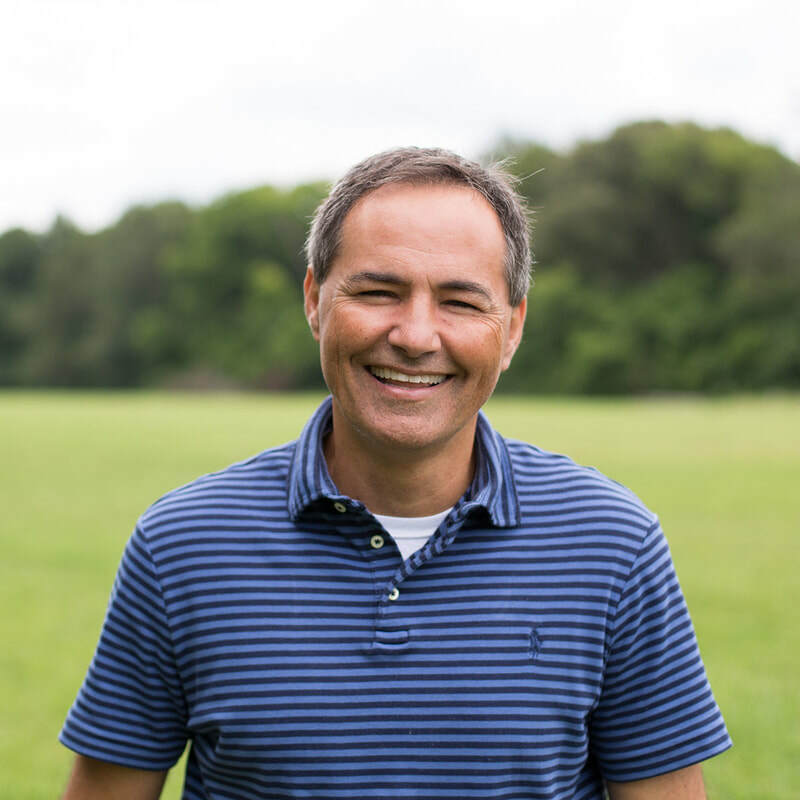 After growing up in true basketball country and attending the University of Kentucky, Mark went to Asbury Theological Seminary with plans on working with teens for as long as God would allow. 26 years later, 8 of them being in Sumter back in the ‘90’s, Mark’s tug was to shift age groups and work more with adults and families. Still a kid at heart, Mark’s passion is walking this journey of faith together with others. “One more step” is a common theme for him, as he eagerly yearns to challenge, encourage, and equip others to pursue this amazing adventure of following after Jesus, no matter where they are in this trek. In addition to keeping a house and family running, Carmen loves walking and a great conversation. Mark and Carmen have been married for 35 years and have five children, Caleb and his wife Rebekah, Micah, Christian, Moriah Grace and Naomi. They’ve also entered grandparenthood, and yeah, it’s all it’s cracked up to be! For the most part, chances are pretty good ESPN will be on in the house during basketball and football seasons. Their blood runs Kentucky blue for hoops (prerequisite to be able to eat in the home), and like many of you, are a house divided when it comes to football (Bama, Auburn, and now Clemson). McFarland, USA, Remember the Titans, or almost anything with a big bucket of buttered popcorn! ​After being brought here through the Air Force in 1990, Sumter has been Todd’s home for the last 27 years. Todd has been at CCC since 2003, first as a member, then served as youth pastor for 10 years and is now the Connection Pastor. Todd has a passion for seeing people connect- to God, to each other and to this community. He and his wife Ingrid have been married 26 years and have 5 children- Devin and his wife Emily, Taylor, Hunter, Madi and Michael. He is a committed Green Bay Packer Backer, Wisconsin Badgers fan, and Clemson Tigers fan. In his free time he loves to spend time with his family, hunting and fishing. Linda has lived in Sumter her entire life and been a part of CCC since 2001. 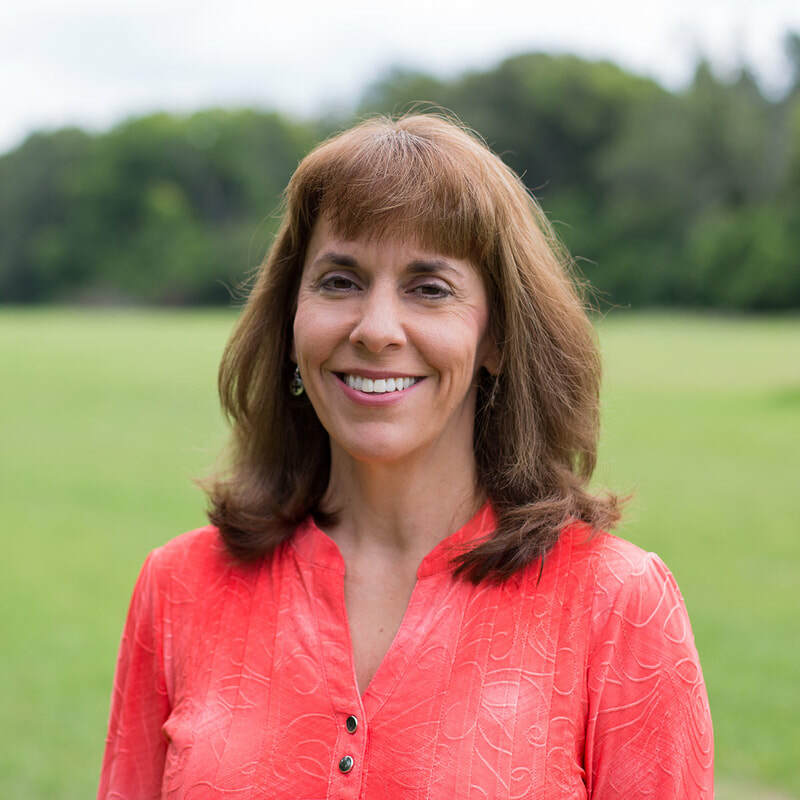 She began her role as an administrator at the church office in January 2005 and also enjoys serving in CCC kids and the Prayer ministry. She has been married to her husband, John, since 1983. John and Linda have three grown children: Shane, his wife, Mallory, and Kristen. They also have two grandchildren. Born and raised on a farm in Lee County, Missy and her family continue to call it home. Missy and Ken have been married since 1994, and have two sons, TJ and William. Since coming to CCC in 2006, they have volunteered in all areas of CCC Kids as their boys grew from the nursery into the youth program. Missy's education and career experience are in journalism, public relations and marketing. She has worked for the SC Department of Health and Environmental Control and the YMCA of Sumter. She also served as a preschool teacher and assistant for several years. Missy is a distance runner and loves to work out and scrapbook. She also volunteers as a certified child passenger safety technician through SafeKids Sumter County and helps to coordinate events such as Sumter Feeds My Starving Children and VBS for Women. 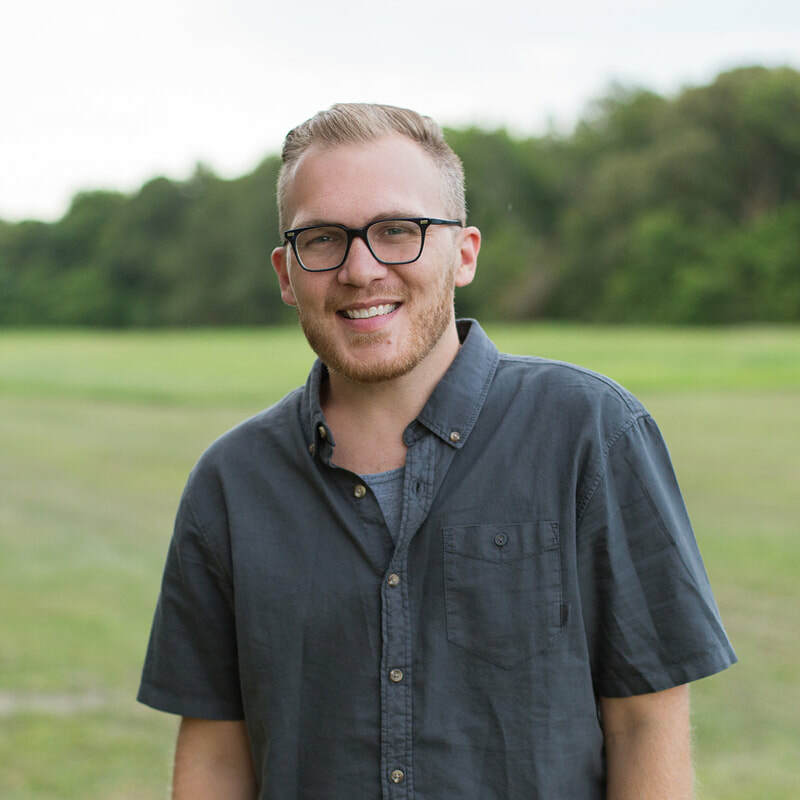 Born in Lexington, Kentucky, but mostly raised as a child here in Sumter, Caleb returns to take on the role of Student Pastor at CCC. After nearly 20 years in Birmingham, AL, the last 6 of which were spent as Student Pastor, Caleb is excited to be back in the city that raised him. 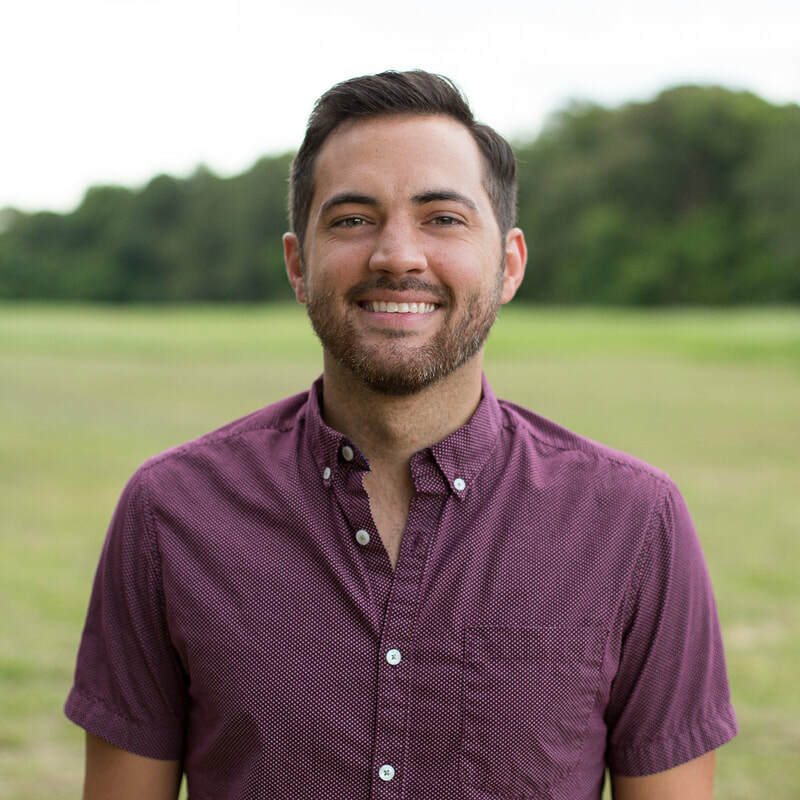 After a couple of years at the University of Alabama, Caleb transferred and graduated from Southeastern Bible College with a degree in Bible and Theology. Caleb has a strong desire to see teenagers in this city become captivated by the love and grace of Jesus and to see their lives transformed because of the Gospel. In his free time, Caleb loves to play basketball and is a big golfer (not very good though). He and his wife Rebekah love watching Netflix and enjoy spending time in fellowship with their friends. Both being from Alabama they are huge Alabama Crimson Tide football fans, but Caleb’s true love is his Kentucky Wildcats basketball team. Caleb and Rebekah have been married since 2013 and are excited to see what God has in store for them as they begin their time here in Sumter. ​Here's what you need to know about Chris. He loves life, he loves music, and loves his church. Chris is a graphic designer, and works to help those in and around Sumter to have great design. 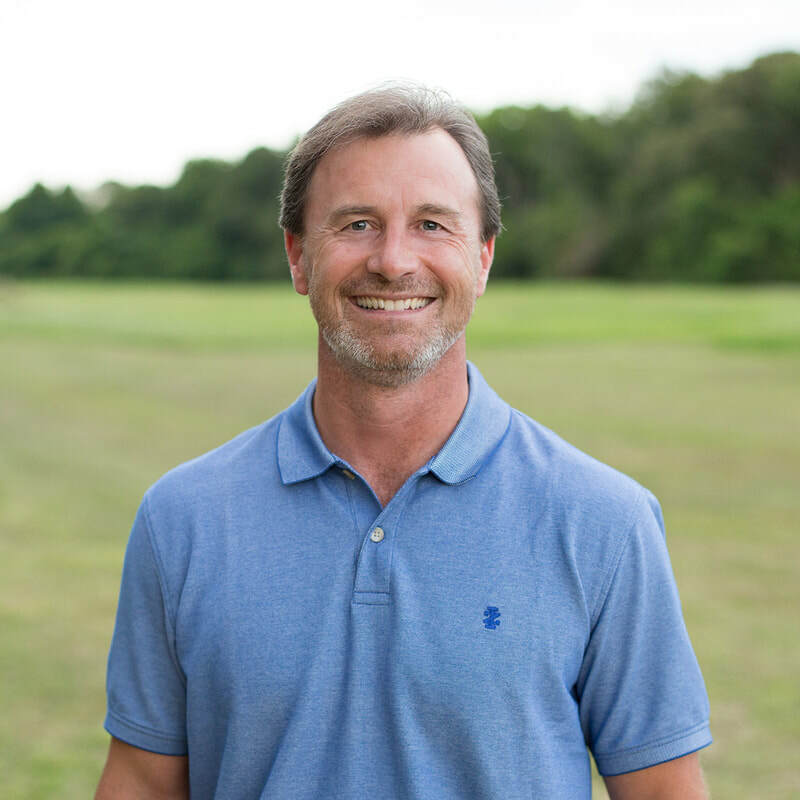 He went to school in Sumter through a program called Masters Commission, a 9-month discipleship training program for those who feel called to serve in ministry. After graduating 3 years in the program, he became the Assistant Director of Carolina Masters Commission and youth pastor for 2 years. Chris and his wife Diana came to CCC in 2006 and have been serving with CCC ever since. They have two sons, Cade and Finn. Born and raised in Lexington, Chandler returns to South Carolina to take on the role of Kids Director at CCC. Chandler graduated from College of Charleston with a business degree, in hopes to use her knowledge of business in a ministry setting. After college, Chandler worked for Haiti Children Project. This deepened her love for missions and kids’ ministry! Then she moved to Arkansas where she worked for a non-profit camp, Camp War Eagle. In 2015, Chandler spent nine months in Romania, serving at a girls home and in kids ministry at a local church. 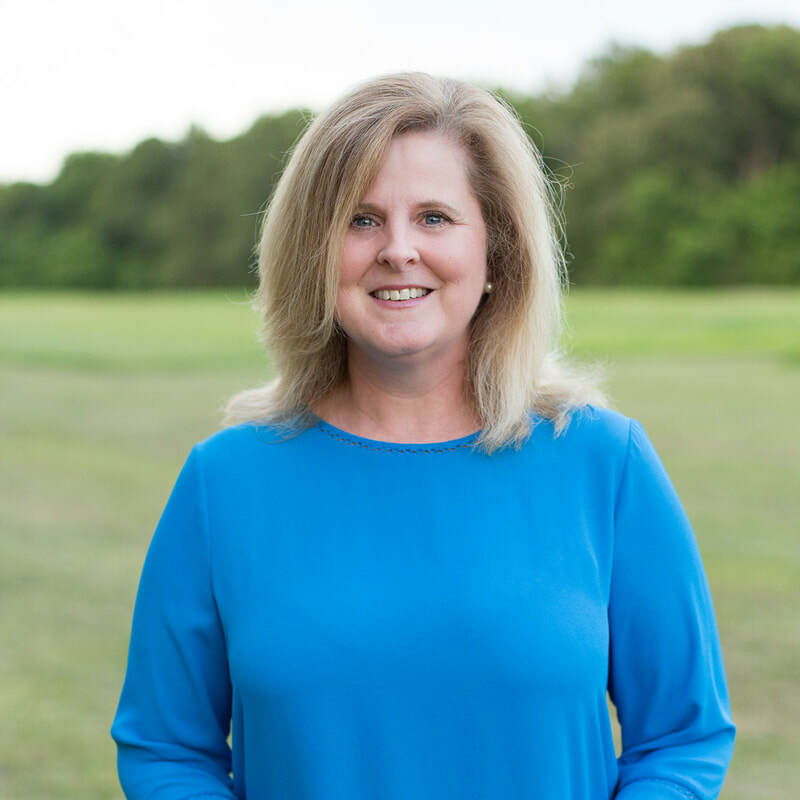 Once returning, she moved back to Arkansas to work in kids’ ministry. Chandler desires for kids to fall madly and passionately in love with God, His word, and to love others the way He does. Chandler enjoys spending her free time with her family and friends. You will often see her at sports games, dance recitals, school plays, etc, supporting church families. She loves to travel and has a never ending list of places she wants to visit! Chandler is glad to be back in South Carolina and excited to see what God has planned for CCC Kids and Christ Community Church.